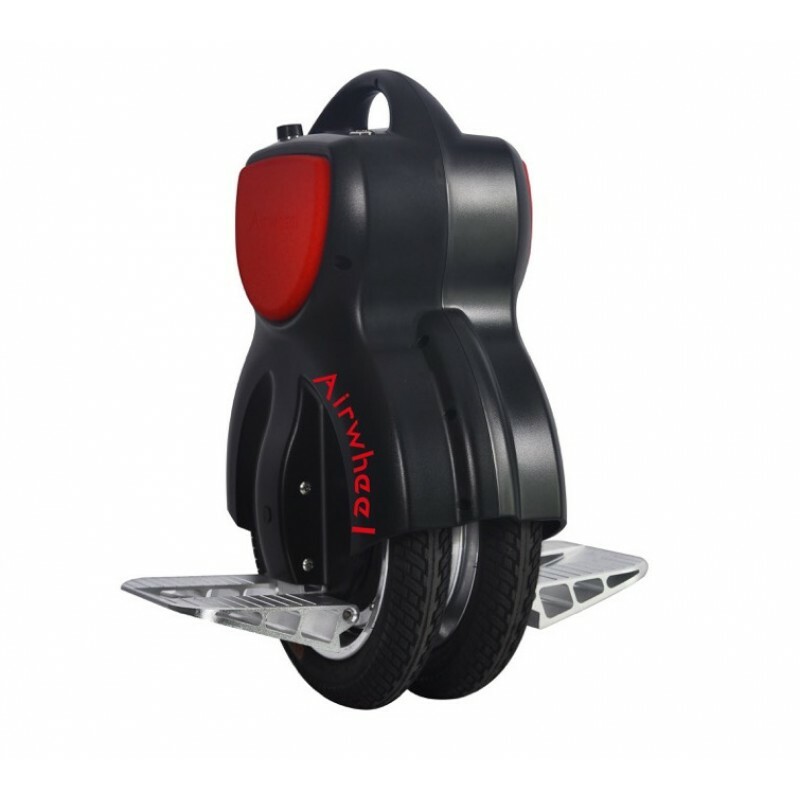 Airwheel Q1 has smaller wheels and size compared to the Q3. It is very light and convenient to bring with you on the bus, subway or or to the mall. Most people can ride it after spending 5-10 minutes. It is a lot of fun and a great feeling to float around on this, and you'll get in touch with a lot of people that will ask you what this is, - a nice way to meet new friends! 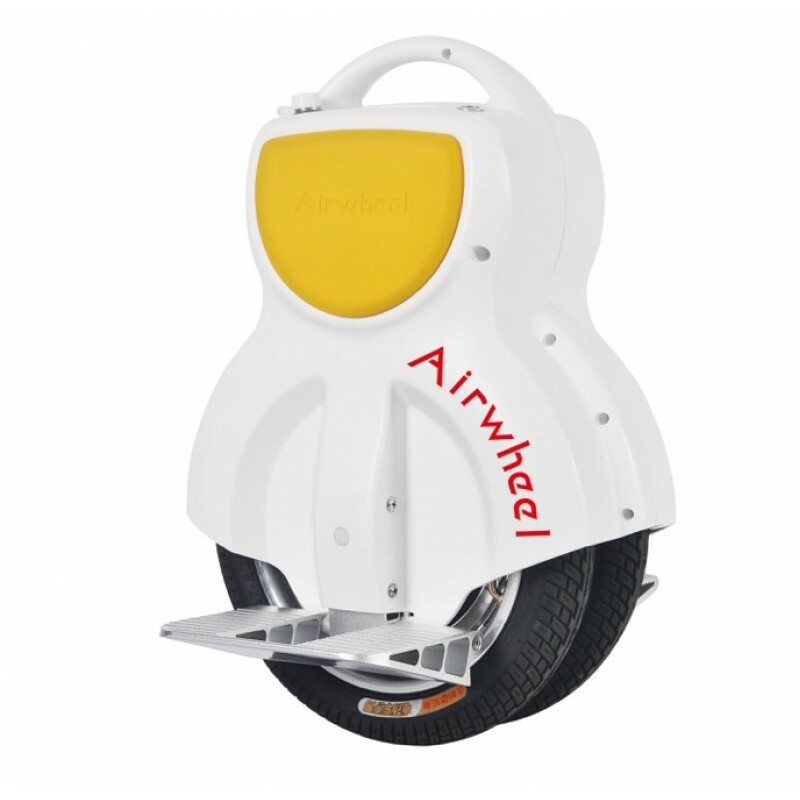 The Airwheel is a self balancing vehicle controlled by gyro sensors that will keep it upright and react to how you place your weight. You drive it by gently leaning forward. To brake and slow down you lean gently backward. It is very natural, it's easier to experience than to explain. 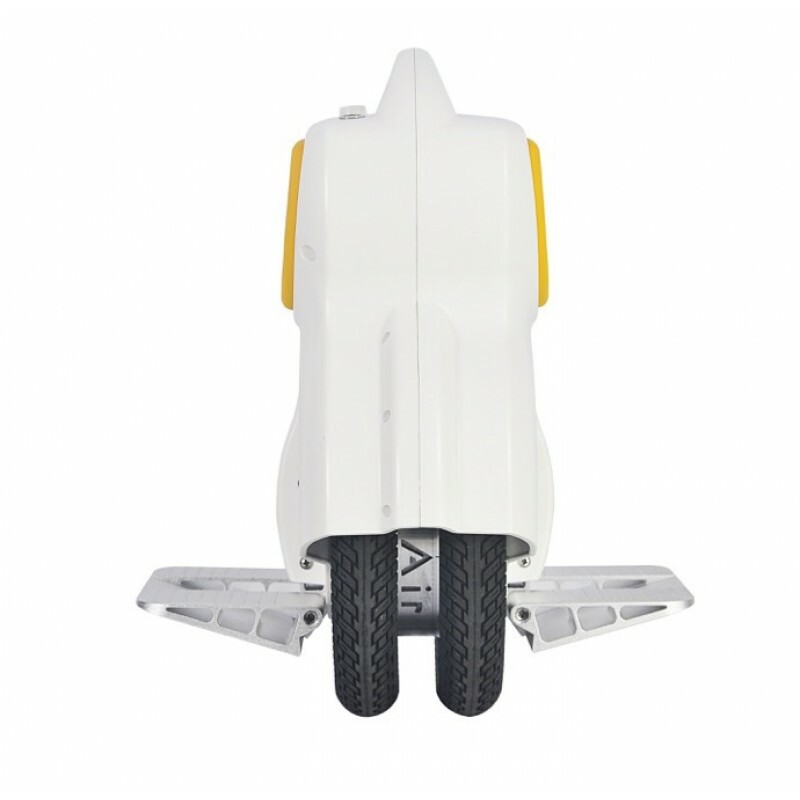 The Q1 model has a absolute top speed of 10 mph, however the normal driving speed is 8 mph. When the speed goes above 8 it will lean slightly backwards to make you slow down, and a warning beep is heard. 8 mph is a very comfortable and safe speed. The range of the Q1 is up to about 18 miles. This will vary based on your weight, speed, terrain, temperature and how you drive it. The most efficient way is to drive at a constant medium speed. Frequent stops and accelerations will use more battery. In real life usage tests you can expect 8-10 miles for a 150lbs person. 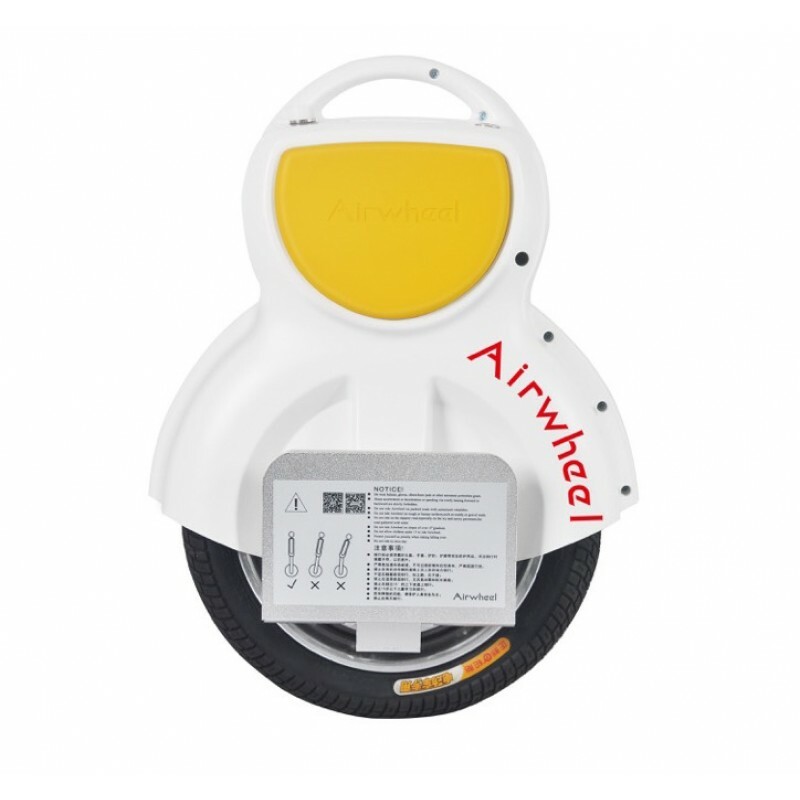 We deliver the Airwheel's with an upgraded and smaller sized charger with no fan! 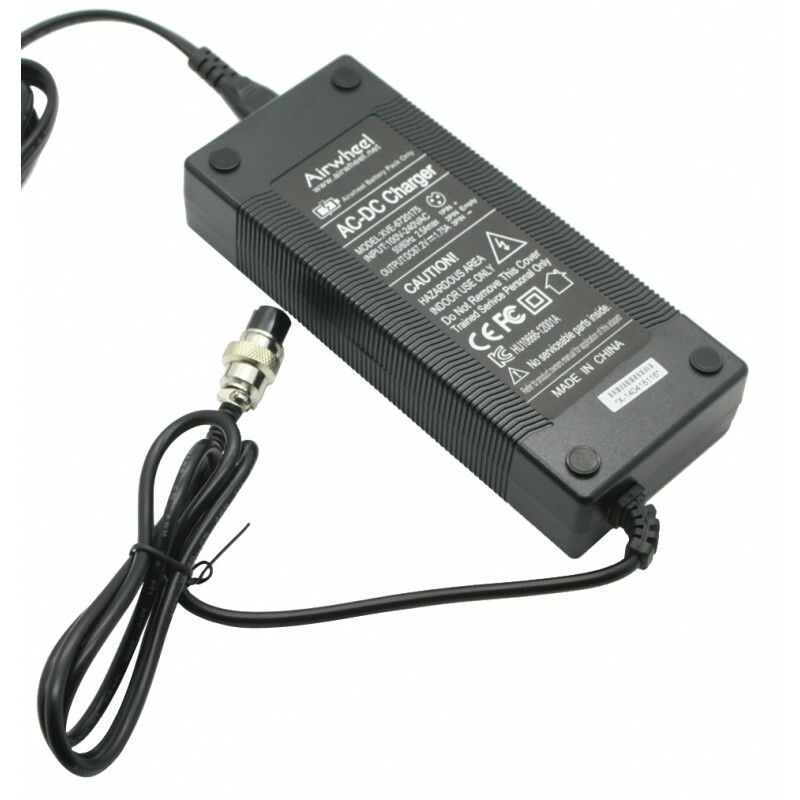 It works worldwide on both 110V and 230V voltages and comes with a Canada/USA 2 prong cable. Q1 is charged 80% full in 90 minutes, 100% full after 180 minutes. There are LED lights indicating battery level. 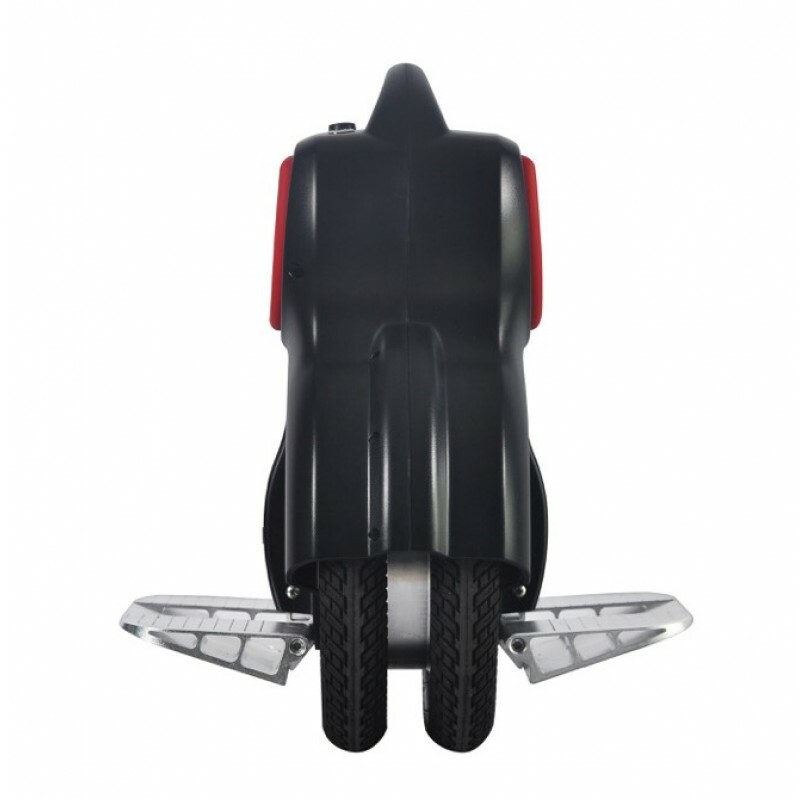 When battery gets below 15% the airwheel will start beeping and will lean backward to slow down and stop. When it falls over 45° it will turn of the engine and beep. Simply turn it off and back on to reset. It will alarm and blink the LEDs if any other technical fault. IP56 Water resistant. It means it can drive in light rain. 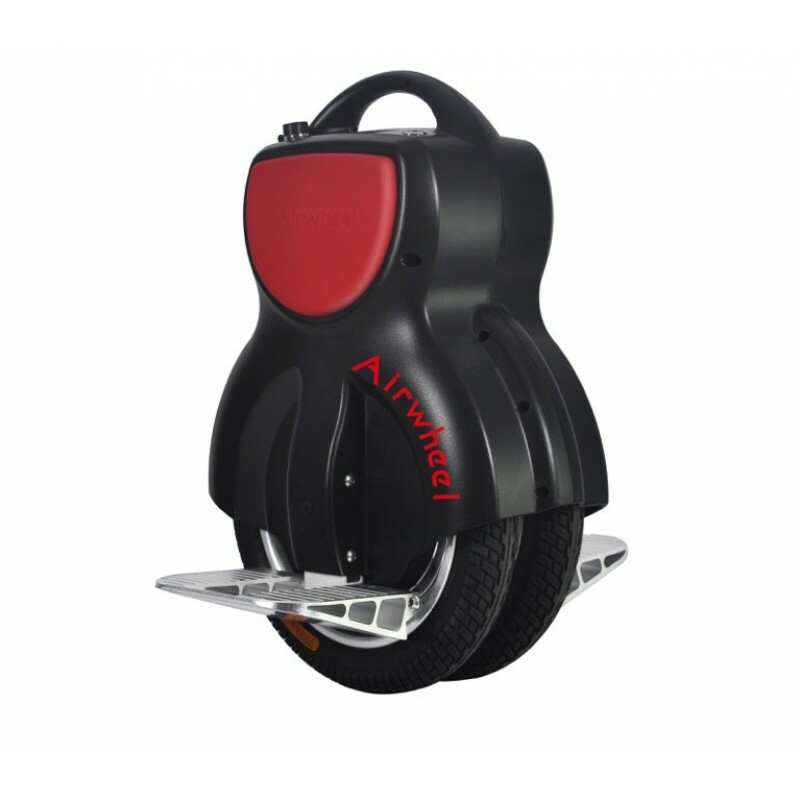 We are an authorised distributor of Airwheel. As with all vehicles there might be a risk of injury or death due to accidents. Do study the supplied manual carefully before usage, and keep in mind the safety concerns. Please learn and abide by local laws and regulations when riding Airwheel. Be careful and considerate of others, and take precaution of accidents and collisions. Please ride at safe and proper speed and make sure your Airwheel is under control. Keep yourself at safe distance from pedestrians and vehicles and always be prepared to stop. Do not allow others to try your Airwheel unless he/she has read through the manual. 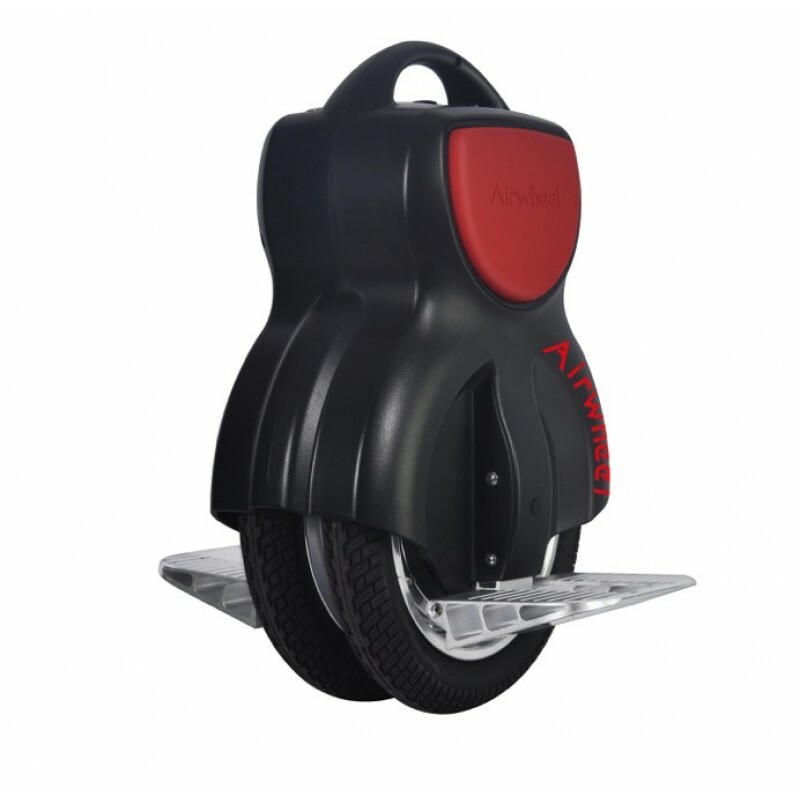 Please wear safety gears while riding Airwheel. 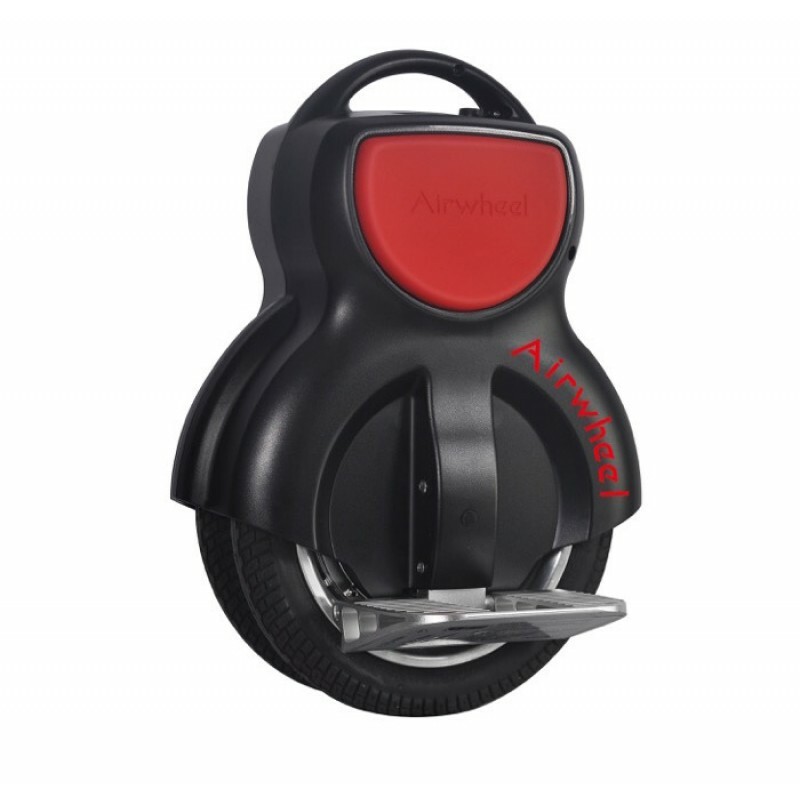 Please stop riding immediately when Airwheel starts alerting for low battery or over speed. Charge your Airwheel in time to ensure safe and smooth usage. Make sure to power off the Airwheel before lifting it. 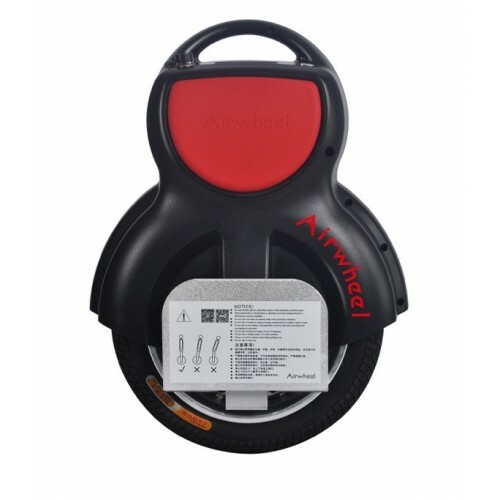 Do not lift Airwheel on the wheel in case your fingers get caught between the tire and case. Check your Airwheel carefully for any loosened or damaged parts every time prior to usage and do not ride before proper troubleshooting. 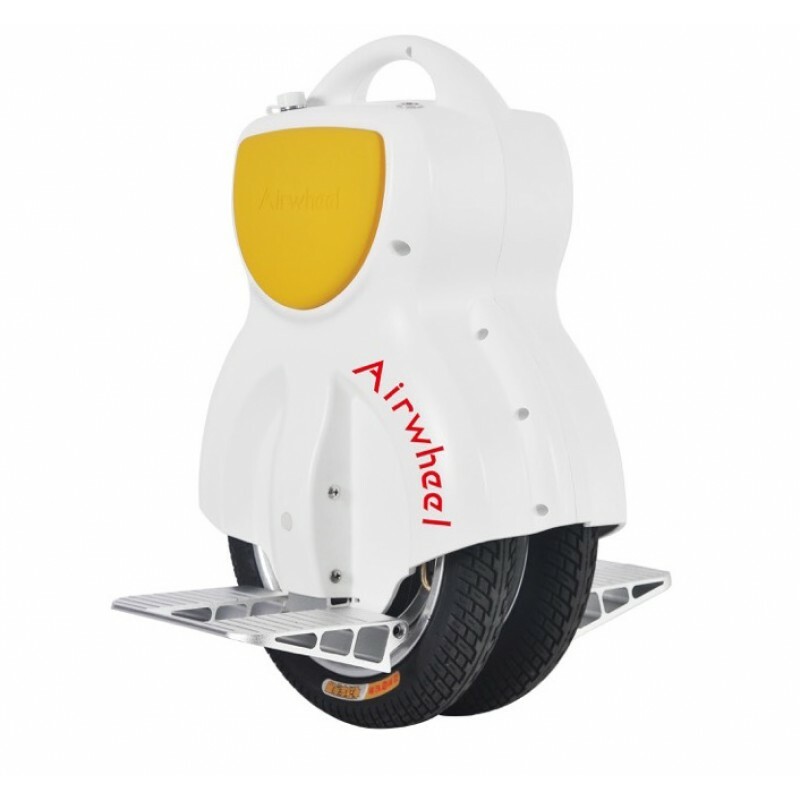 Do not allow children under the age of fifteen (15) to use the Airwheel. 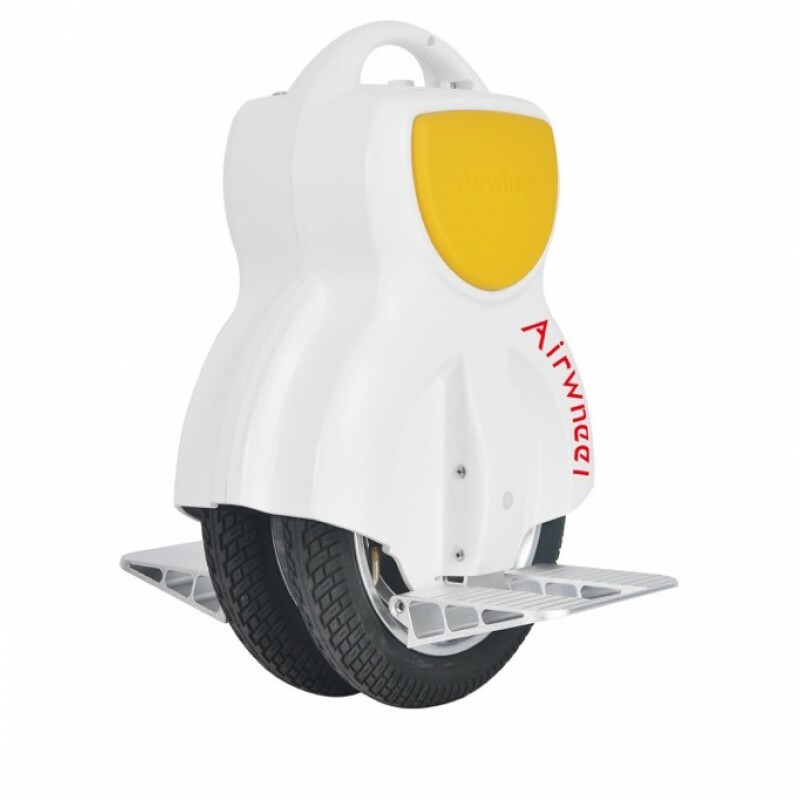 Children above fifteen (15) should only use the the Airwheel under adult supervision. Free Shipping on all Airwheels ! Free shipping from local warehouse, 14 days return and 1 year warranty!